The Larson Design Group is a premier, full service integrated marketing and design agency based in central Massachusetts, since 1992. Results-oriented we can provide you with top quality design, copy, photography and illustration on your project. 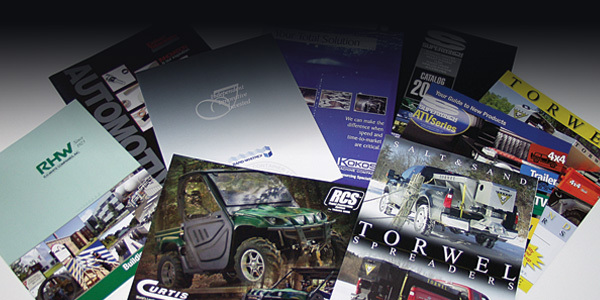 Advertising, media research, press releases, media placement, packaging, brochures, data sheets, exhibits and so much more is what we do every day. Realistically, evaluating a client's goals and offering solid direction and affordable programs for success. Building a strong personal relationship with clients is important and a premise on which The Larson Group bases its business philosophy. The LarsonGroup has a deep pool of skilled contractors and vendors ranging from design to printing, copy to photography and more. We match skills and budget to project needs for optimal quality and cost-effectiveness. This work solution minimizes staffing, provides a depth to all our services and passes along the savings to our clients.